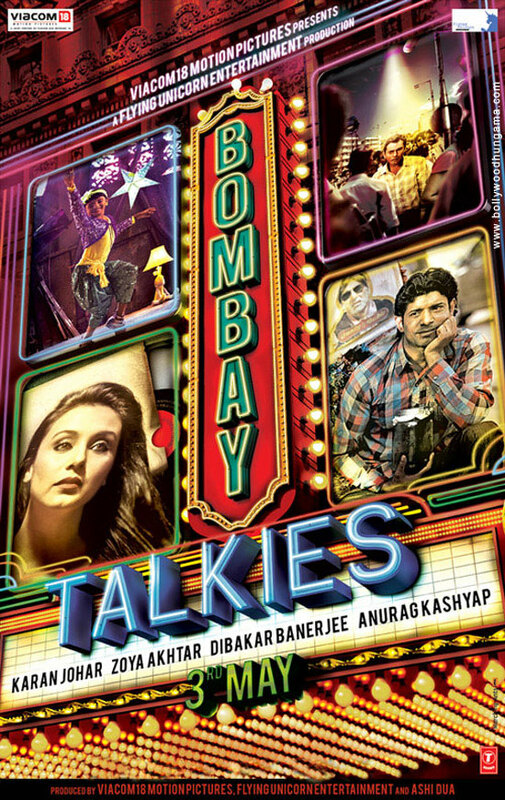 Bombay Talkies has been selected for screening at the Cannes Film Festival. The movie is dedicated to 100 years of Indian cinema and has been directed by 4 directors- Karan Johar, Anurag Kashyap, Zoya Akhtar and Dibakar Banerjee. 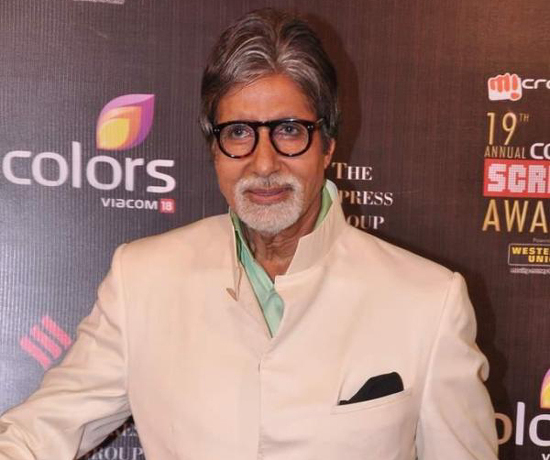 The movie that consists of 4 short stories will be screened at the 66th Cannes Film Festival on 19th May 2013. 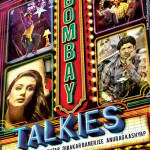 Karan Johar: #BombayTalkies official selection at Cannes!!! Gala screening!!! 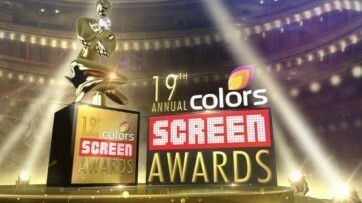 So excited…..cant wait to walk the red carpet with Zoya dibakar Anurag! Bombay Talkies stars Rani Mukerji, Nawazuddin Siddiqui, Randeeo Hooda, Saqib Saleem. Katrina Kaif and Amitabh Bachchan. The movie releases on 3rd May.